Chapter in "Trends in Formal Methods for Real-Time Computing". C. Heitmeyer and D. Mandrioli, Eds., John Wiley, New York, 1996. Chapter in "Foundations of Real-Time Computing: Formal Specifications and Methods". A. van Tilborg and G. Koob, Eds., Kluwer Academic Publishers, 1991. "WirelessHART: Real-Time Mesh Network for Industrial Automation". D.J. Chen, M. Nixon and A.K. Mok, Springer Verlag Publishers, 2010. 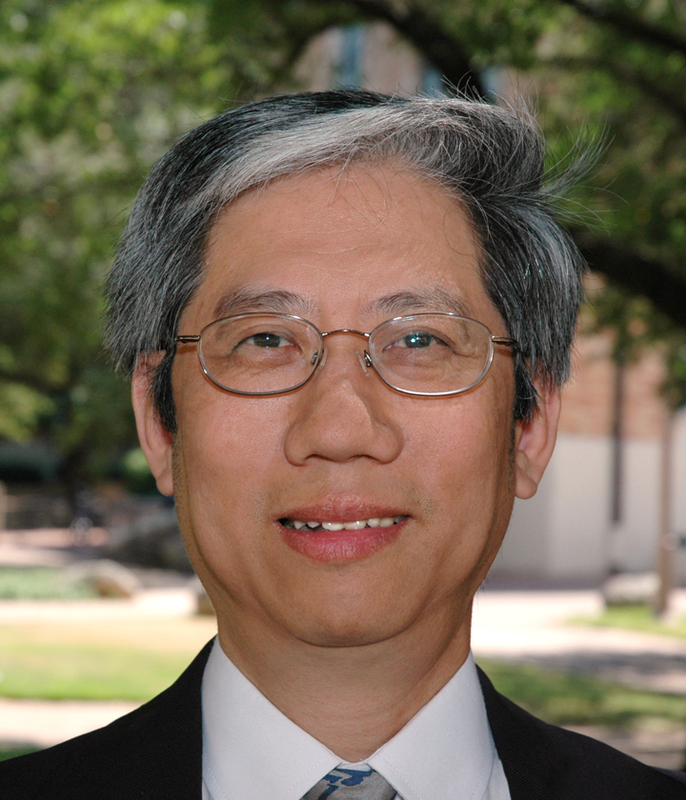 Professor Mok's primary research interest is in real-time and embedded systems and the recent development in the emerging field of cyber-physical systems research. He has made fundamental contributions to the formal specification, analysis and synthesis techniques of real-time and embedded systems and he is internationally known for his work in hard real-time scheduling algorithm design. Professor Mok has consulted widely for both the U.S. government and industries and is the holder of several patents. He is the co-founder of a company in advanced industrial wireless control.